since the global bazaar left target i have really been feeling let down with their home goods department. just when i thought ole tar jay was down for the count they have really been offering up collaborations for the masses. 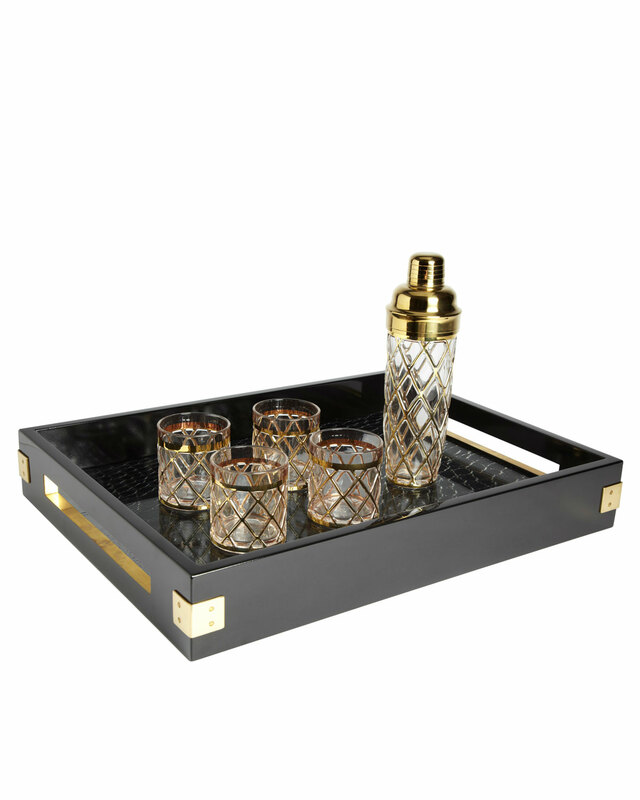 a few months ago target teamed up with nate berkus to launch a few home decor items...at affordable prices. here are my favorites. 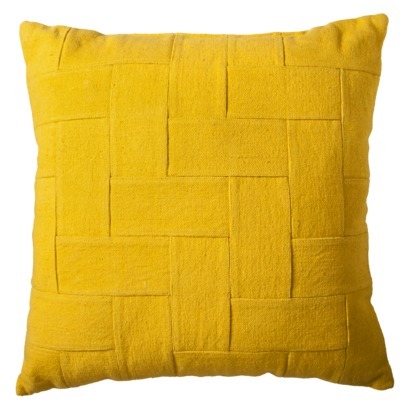 this pillow is actually a very very nice yellowy mustard color in real life. it would be great for the summer to add a pop of color in a single chair or a pair of chairs. i dont think its big enough to be used on the bed. didn't think i needed a tortoise shell, but this one is nice, large and substantial. 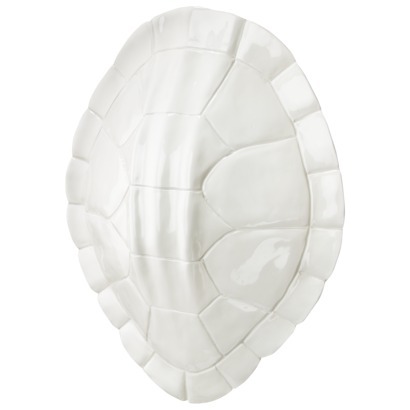 i can really see about 9 of these grouped on a large scaled wall as inserts into molding. 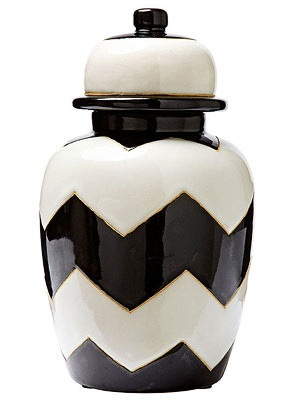 this chevron urn (which comes into 2 sizes) is sold out online, but not in stores. 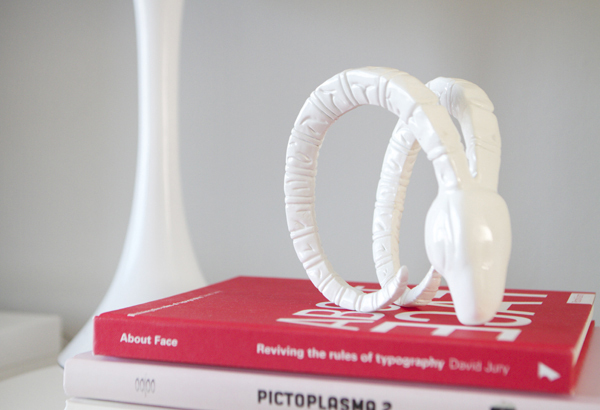 it is certainly a trendy piece and would look great with flowers. it seemed as if chevron ginger jars were quite expensive and now nate berkus has made them affordable. now lets move on to target's most recent collection, with neiman marcus. i actually liked it. not many items i could use, but there were quite a few great pieces, although it was pricey for target i still think the items were great. at first i was not interested in this tray, but when i took a look at it this past weekend i was smitten. i have to have it. 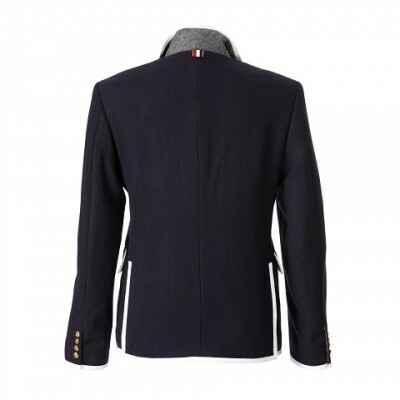 its large and black with a croc embossed insert. the tumblers are great as well, but i don't really need them. but then again when i invite folks over it will be nice to have something metropolitan in the house for them to sip out of. 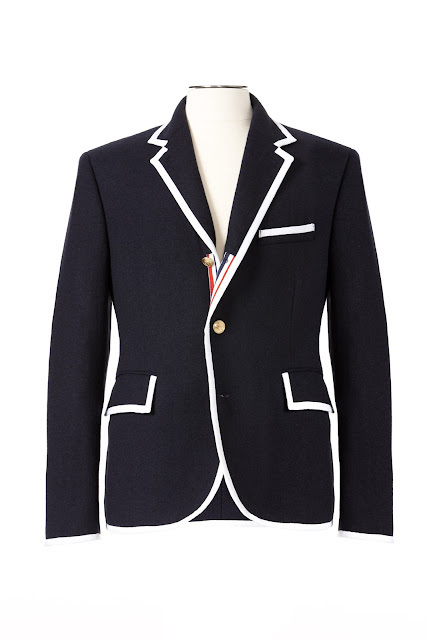 what stopped me in my tracks from buying it was the price tag. although i do shop second hand i do spend quite a bit for quality clothing. i have shoes that are more than my rent. i do believe you get what you pay for. so the truth is after target stopped with the global bazaar collection i was quite disappointed in their home goods offering. do you like the new collaborations with target? have you bought anything?